TEGoVA has published of European Valuation Standards since the early 1980s. 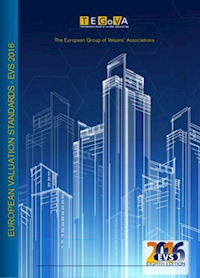 This, the eighth edition, was launched on 13 May 2016 at an European valuation conference in Brussels. The digital version of the book is downloadable from this site.